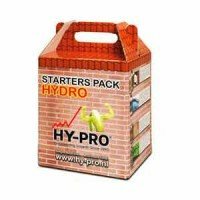 Packs of fertilizers for crop is the category where you can buy kits of fertilizers and stimulators. 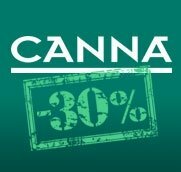 You can buy packs of fertilizers for growth, biological or mineral brands like Biobizz, Canna, Hesi, Advanced Nutrients, Ionics, Technaflora… In this section you will find offers for the purchase of a set of fertilizers. 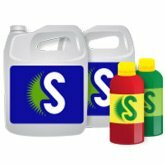 We recommend purchasing a complete package of fertilizer before starting a crop for the savings. 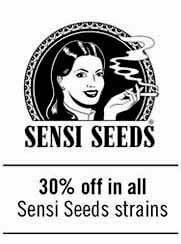 They come in different prices, organic or mineral, and all kind of expert or novice grower. 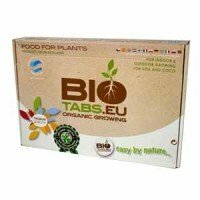 Biotabs StarterKit is a fertilizer and boosters complete pack for growing between 5 and 10 plants, depending on the cointainer's size. 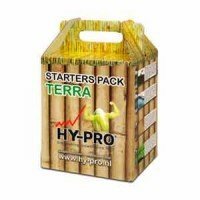 Starter Kit Biotabs includes all Biotabs products, so growers will be able to try the efficiency and good yields these organic nutrients can bring. Plagron Seedbox is a seed germination kit. 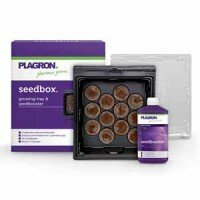 Every Plagron Seed Box includes a tray, 12 plugs, and a 250ml bottle of Plagron Seedbooster. The main secret of this seed germination pack is Seedbooster, due to this powerful booster is able to penetrate the shield of the seed (even those thicker ones) so it increases seed germination ratio. 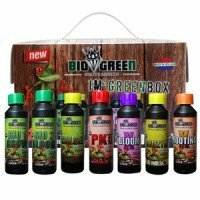 BioGreen GreenBox is a fertilizers and booster complete set for growers with 1-2 sq. meters. BioGreen Green Box 1m2 includes everything necessary to feed plants during its growing and blooming stage. 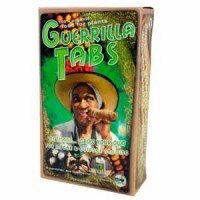 GreenBox is optimal for growers using Soil, Coco and for Hydroponic Systems. 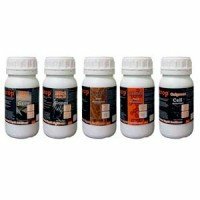 Remo Nutrients Supercharged Kit is a complete set of fertilizers and boosters for growth. Supercharged Kit Remo Nutrients includes everything needed for vegetative stage and flowering stage of plants, sourcing all needed elements to get a vigorous growth and explosive bloom, with any lack of nutrients nor excess.